That headline makes no sense. Yet, this is a comparison is so completely ridiculous that it actually starts to make sense. In a recent article from Road & Track, they take three different brands to a race track that have two things in common: Great racing histories and modern performance SUVs. Those three brands are Porsche, Jaguar and BMW. And both of those similarities but heads on the track the most fantastic fashion. Basically, they take one historic racing car from each brand and pair it up with each brand’s respective performance SUVs to see how the brand’s performance capabilities have advanced and changed over the years. 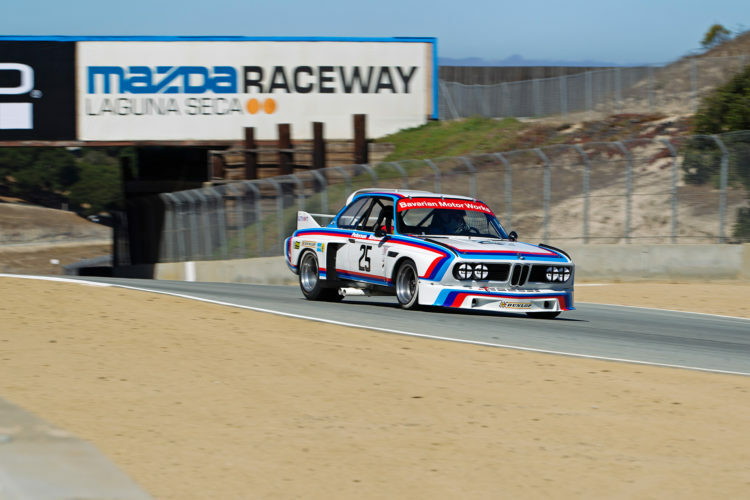 So for the BMW, they get to track the legendary 1972 BMW 3.0 CSL and the new BMW X5 M.
The 3.0 CSL racer is one of BMW’s most famous and iconic race cars, dubbed the Batmobile for its outlandish styling. The BMW X5 M is one of BMW’s fastest production vehicles and also one of its largest and most absurd. So pairing these two together seems a bit ridiculous at first but then brilliant after a little while. It’s also so interesting to see that each car is uniquely fun on the track, in its own way. It’s always interesting to drive a classic performance car, especially an old race car and compare it to what we’re used to today. For instance, rather than the scalpel sharp steering and super controllable suspension of modern cars, the 3.0 CSL is a bit woolly and soft. Its steering is slow and the nose takes a bit to point into corners. Also, its softer-sprung suspension and tall sidewalled tires make it a bit less dynamic that you’d expect from a modern car. It requires more work. However, that extra work makes it wonderfully rewarding to drive. It’s a car you really have to drive, rather than just pilot. 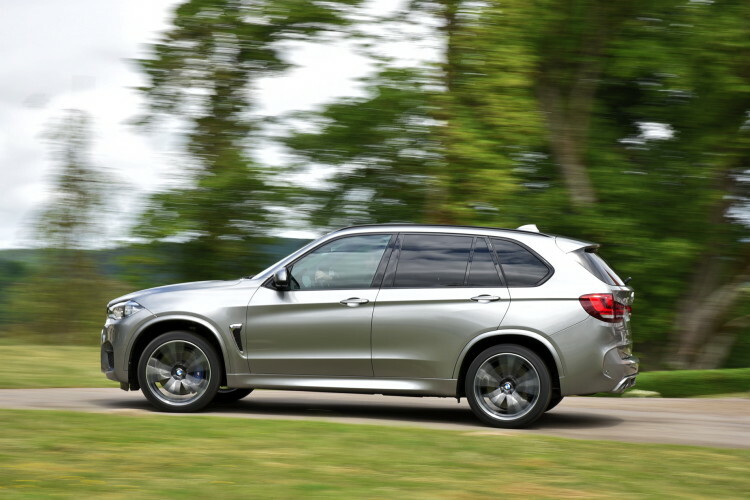 As for the BMW X5 M, it’s completely different. Its engine is mighty, with its 560 hp and twin-turbos, but it’s nowhere near as responsive nor as sonorous as the 3.0 CSL’s. It’s brutally fast in a straight line but simply cannot hang with the CSL through corners, as it’s far heavier and on road-ready tires. However, it has a uniquely fun character of its own. It’s obviously far more luxurious and its long-travel suspension make running over the track’s curbs and dirt a breeze. So it feels almost unflappable in an absurd but hilarious sort of way. It’s a really great article from R&T, one that’s worth reading in its entirety. It’s really interesting to see how car companies philosophies and technologies have changed over the past few decades. What’s even more interesting is that you gain a new appreciation for cars like the BMW X5 M, a car that’s often criticized for not being a proper M car. In the end, it shows that car companies still care about performance and excitement or cars like the X5 M would never exist.